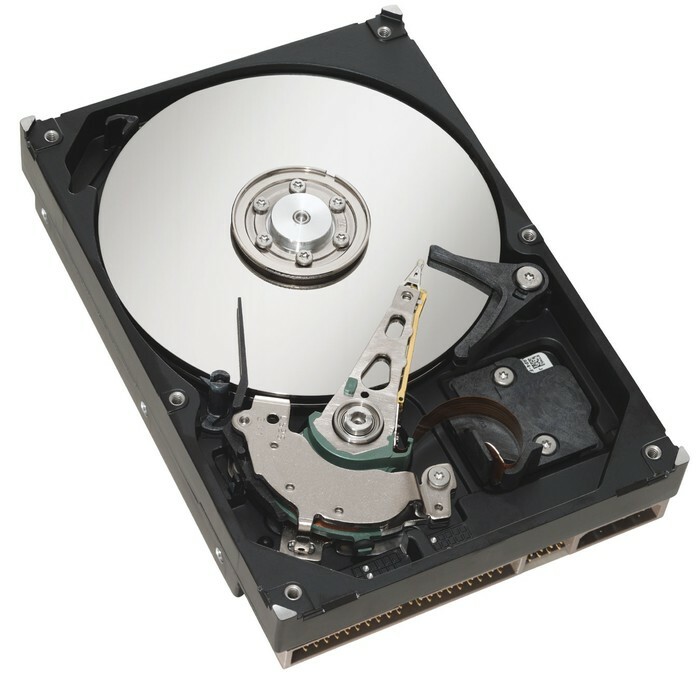 A hard drive is found on the bottom of the computer. 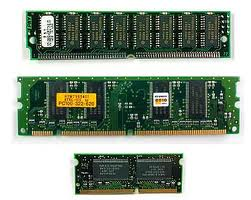 It is used for storaging data and information. The oldest hard drives storage data on discs which is why they've brought in the SSD. 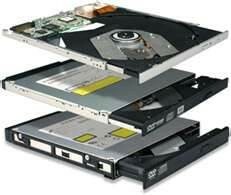 The SSD is a lot thinner than the original hard drive; it is a lot quicker and lighter! 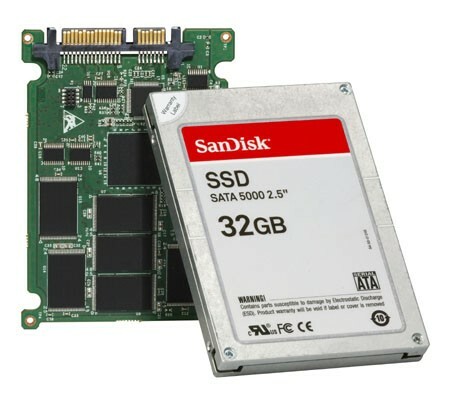 The downside to the SSD is that they don't store as much data and they are more expensive whereas the original hard drive has more storage and is less expensive but is more fragile. 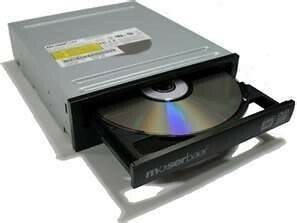 Optical drives are in computers and are used to watch films, play music, play games, watch blu-rays and you can even put music on a disc. They originally were thicker but as time and technology moved on, they have gotten thinner however the size has to be a certain size as it has to fit the disc that will be put into the optical drive! 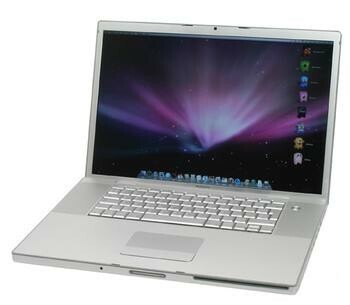 This is an Optical Drive for a laptop (you can see that it is much thinner than the one for computers). 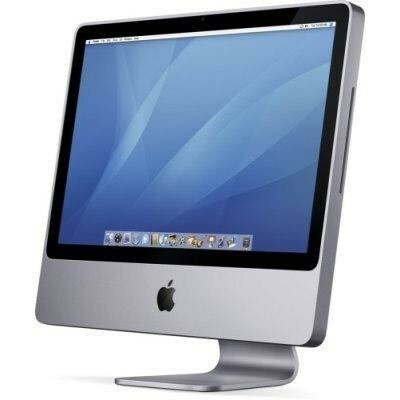 Monitors are in fact extremely useful as they are there so that you can interact with the computer. Without a monitor, you wouldn't be able to see what you are typing, to go onto the interent, watch films e.t.c. Monitors are the way of displaying the computer, they are even used on a tv as they are the screen! 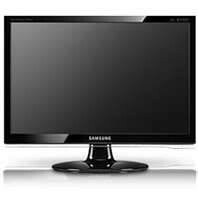 Monitors are supplied by Samsung, LG e.t.c. Here is the monitor on a computer. Here is the monitor on a television. Here is the monitor on a laptop. 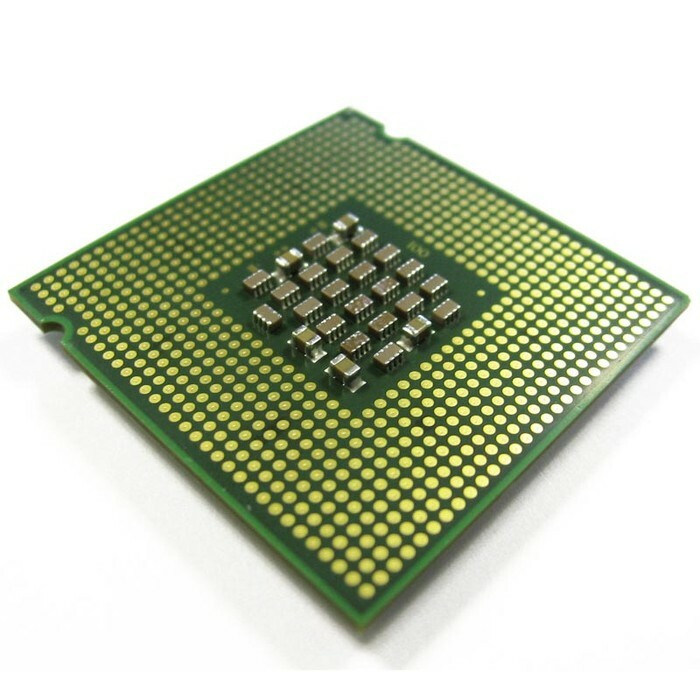 CPU is an abbreviation of Central Processing Unit. 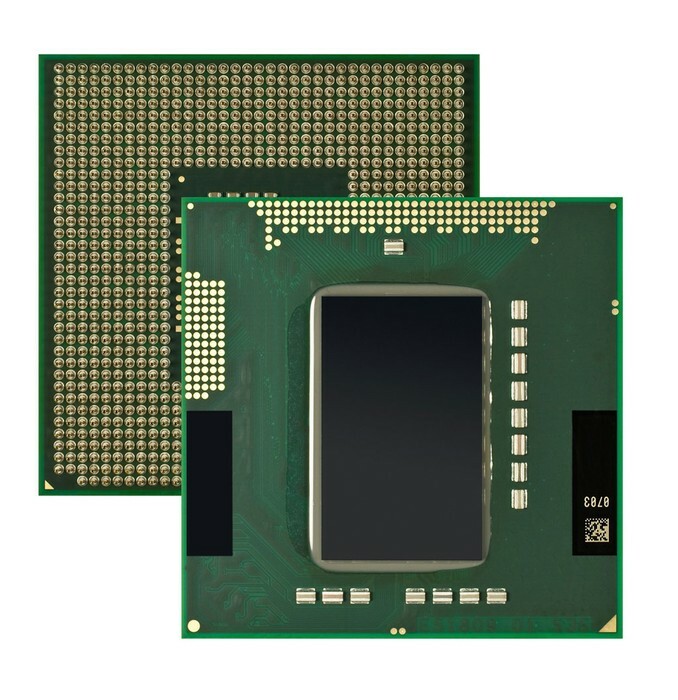 The CPU is the processor for the computer. When realated to humans, it is the mind and brains of the computer. It is found in it's own socket. Like a monitor, the CPU is the most important thing in a computer/laptop. 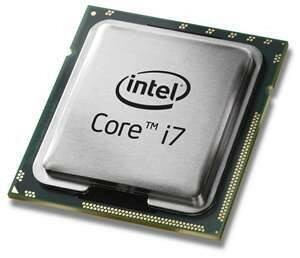 The most popular supplier of a CPU is Intel. It is measured in GHz. CPU as you will find it in the computer. On the 8th June 1955, Timothy John Burners Lee was born in London. He became a software engineer at Oxford University. Tim worked at the European particle Physics Labortary and while he was there he noticed something. On the 6th August 1991 Tim Burners-Lee became the most giving and important person in technology because he created the World Wide Web! He was very kind as instead of selling the world wide web, he kept so that it could be used freely. If he had sold it then the person who bought it could of charged people to use it. 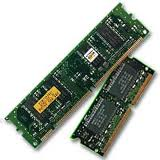 RAM is an abbreviation of Random Access Memory. 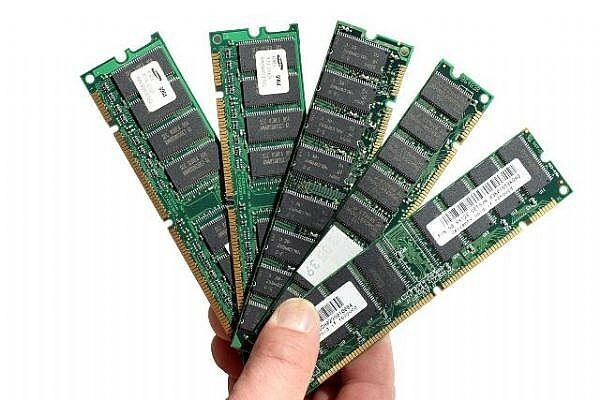 In the computer, the RAM is the part that stores all of the memory. 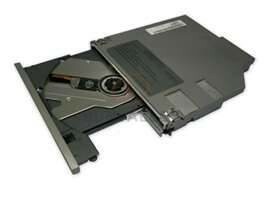 This may confuse you with the hard drive in the computer but there is a difference as the RAM only stores things when you computer is on but when you turn your computer off everything is gone whereas the hard drive saves things (when you press save as) forever. When you have too many things up and your computer is running very slowly then that's probably because you have too much up and you need to shut down something. Motherboards are the centre of the computer. They are connected to everything from harddrives to the computer fan!